What Skills Can Poetry Teach Us? For Amy Ludwig VanDerwater, poetry is not something of the past. Poetry is something that is happening now, everywhere, and we need to bring it into the classroom. 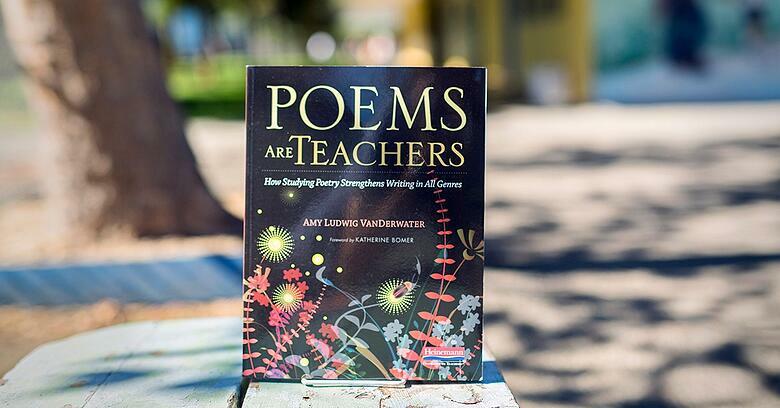 In Poems Are Teachers, Amy introduces the skills and techniques involved in writing a poem and how it connects to writing across all genres. On a personal level, Amy shares that her prose is much stronger due to her poetry writing, and she knows that she can share that same skill with her students. She enjoys sharing examples of contemporary poetry, written by authors that are alive and explain how they wrote each poem, which her students love. 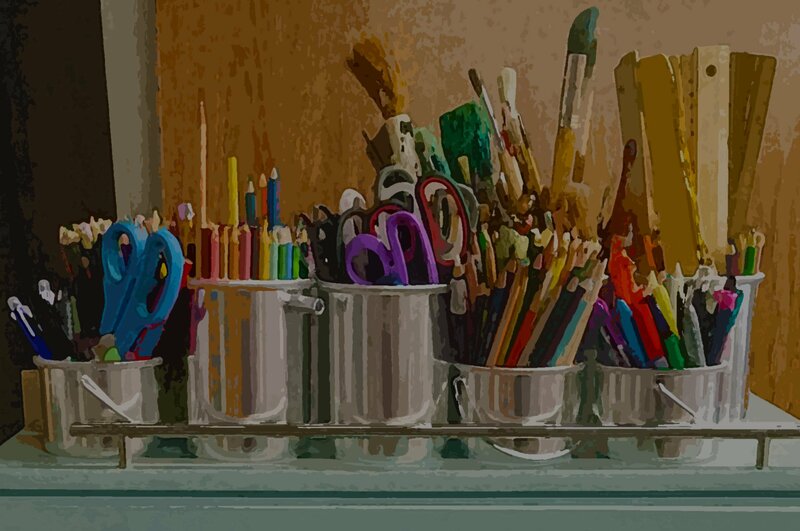 In this video, we hear the process of how Poems Are Teachers came together, and examples of how you can use it in the classroom. Amy argues that once you start noticing these techniques, you'll start seeing them everywhere you go. To learn more about Poems Are Teachers and download a sample chapter click the button below.